Avocados contain diverse fats along with various phytonutrients and a fair amount of fiber. The avocado is known for its health benefits in the management of metabolic syndrome and various types of cancers. Avocado, also known as alligator pear, is a green colored fruit with butter like soft flesh and a single seed in the center. Avocados are native to Mexico and Central America and available in different varieties. They are a rich source of vitamins and minerals, such as vitamins B, C, E, and K, calcium, and potassium. Avocados contain diverse fats along with various phytonutrients and a fair amount of fiber. The avocado is known for its health benefits in the management of metabolic syndrome and various types of cancers. One serving of avocado provides more than 160 calories, and most of its calories come from its fat content. An avocado contains fats, such as omega-3 fatty acids, which are considered healthy. However, a study published in the Journal of Nutrition in 2002 suggests that avocado may contain an appetite depressant and could interfere with the metabolism of fat in the liver. Although avocados may be a good source of fat, vitamins, and minerals, it is low in protein content. One cup of sliced Avocados provides about 2.9 g of protein. It has been reported that avocados consumed in moderation can help to promote weight loss. However, excessive consumption could potentially lead to weight gain. This is because avocados (sliced) provide about 234 calories per cup, and increased calorie intake is associated with weight gain. Avocados could sometimes cause allergic reactions. They are known to trigger the onset of a latex allergy, as they contain some allergens found in latex. In a latex allergy, the body thinks latex is a pathogen; thus an immune response against latex is triggered. Some of the symptoms include itchy skin, redness and rashes, wheezing, runny nose, and cough. 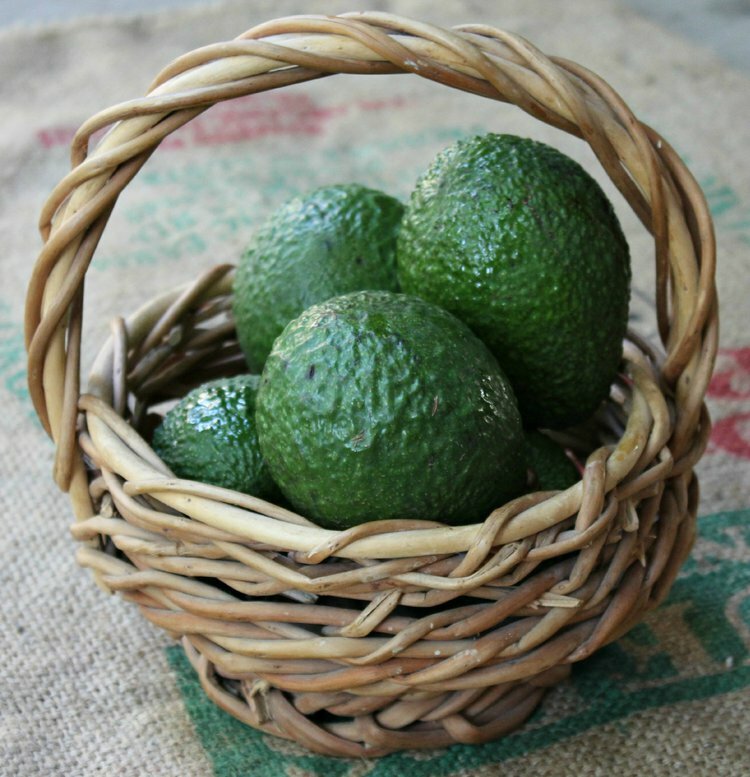 Avocado hypersensitivity could lead to anaphylactic reactions. An anaphylactic reaction is the most serious type of latex allergy response and could be deadly. It is characterized by difficulty breathing, nausea and vomiting, a drop in blood pressure, and irregular pulse rate. A patient having an anaphylactic reaction needs to seek immediate medical intervention in case of severe symptoms. In a study published in the journal Allergy in 1994, middle-aged women hypersensitive to latex were exposed to avocados and found that different varieties of avocado caused different allergic reactions in these women. Another study published in the Journal of Allergy and Clinical Immunology in 1995 supported the above findings by concluding that an allergic reaction to avocados is attributed to a common allergen also present in latex. Ten out of seventeen patients with well-documented latex allergies were also shown to have allergies to avocados. Numerous studies show that avocados are one of the most nutritious fruits and have many health benefits, which protect against heart disease, cancer, and even metabolic syndrome. The United States Department of Agriculture (USDA) recommends consumption of avocados in their dietary guidelines. Moderate consumption of avocados is considered to be beneficial. However, over-consumption could present certain health risks like weight gain and associated risks, as reported by a few studies. Nonetheless, more research studies may need to be conducted on the possible health risks of eating too much avocado.